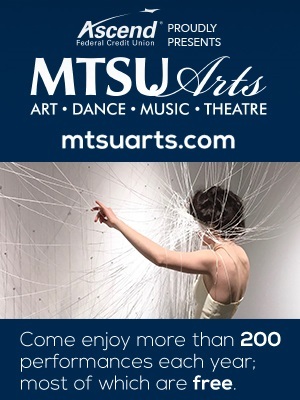 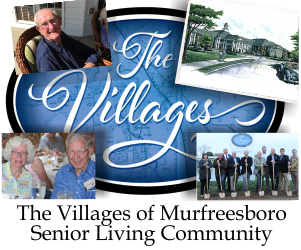 In 2015 the City of Murfreesboro sent out a "RFP" or Request for Proposals to area residents in hopes of finding the perfect location for a future city park. Vice Mayor Doug Young said that 21 proposals were submitted by land owners and that list has now been narrowed to 5. 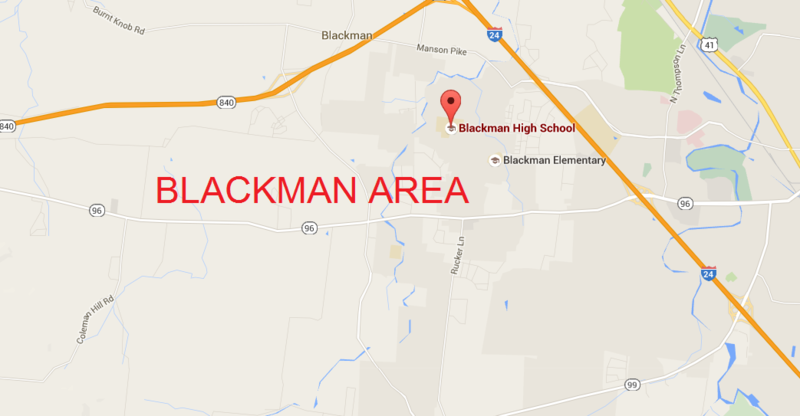 Currently, the city is deciding where the park should be located in Blackman.